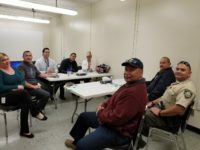 NORWALK - On January 21, 2019, California Statewide Law Enforcement Association (CSLEA) Supervising Attorney Dave De La Riva met with 11 new hospital police officers at Metropolitan State Hospital in Norwalk. 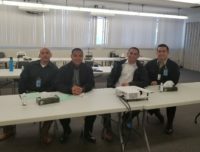 The meeting was an opportunity for De La Riva to introduce himself and CSLEA and to share the services and benefits that CSLEA has available to its members. 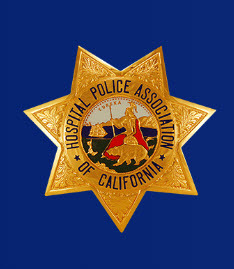 State hospital police officers provide safety and security to patients, staff, visitors and the community surrounding state hospitals. The Department of State Hospitals (DSH) is the largest forensic mental health hospital system in the nation.